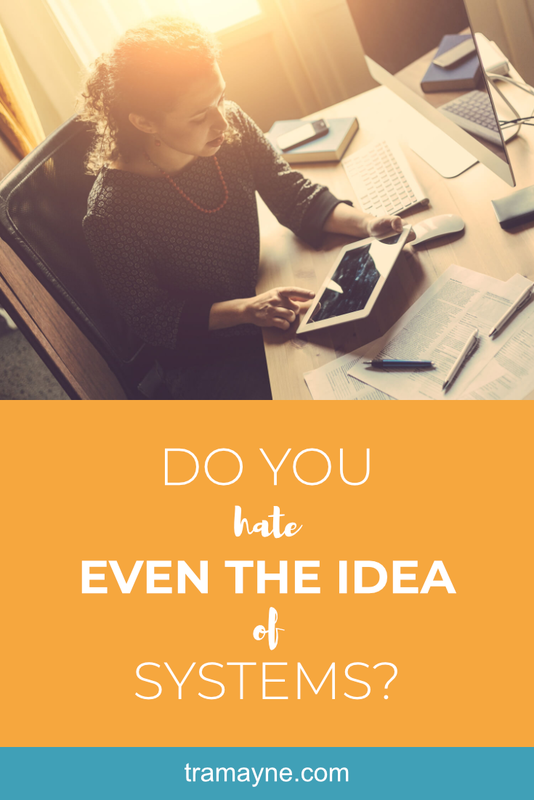 Do you hate even the idea of systems? - Selena Tramayne, Ph.D. I LOVE the idea of systems and that paragraph made me want to take a nap. This got me thinking that systems may have gotten a bad rap with coaches because of books like the above. They don’t have to be complicated. In fact, the simpler you can make them, the better it is for your business. That’s why I’ve decided to spend the next several blog posts on why systems rock and how you can easily set them up. I'll share examples of how I've set up some simple systems in my business and how you can too. The difference between being a coach with a REAL business and owning a business that feels more like a job is setting up simple and powerful systems. They are the key to having a profitable and sustainable business that doesn’t require you to work 24/7. 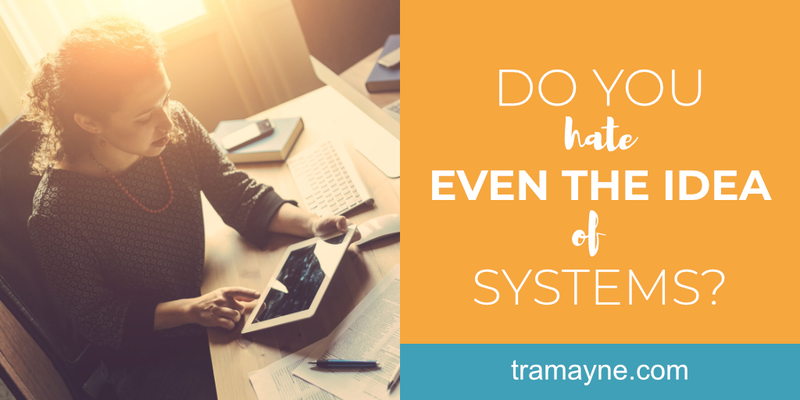 Comment below and let me know which systems you most dread implementing in your business. If it fits, I'll add it to this series.